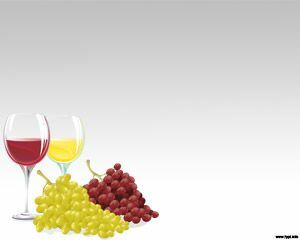 If you are looking for PowerPoint slides with corks as a frame, then this Corks PowerPoint template fits perfectly. 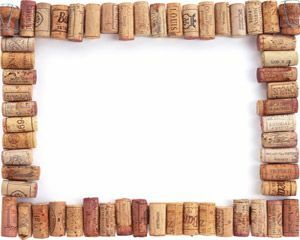 This is a free cork frame for PowerPoint that you can use to create presentations about vintages, wine, producers and cellars in PowerPoint. 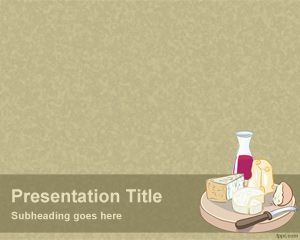 If you are the owner of a winery or the person in charge of Press Release in PowerPoint then you can use this cork PowerPoint frame to create amazing PowerPoint presentations about wine vintages and related. 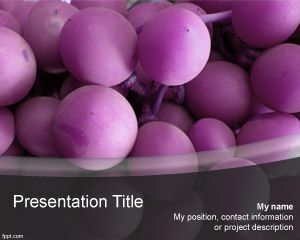 The template contains cork images aligned in the slide border that you can use to decorate your presentation. 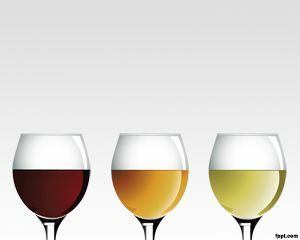 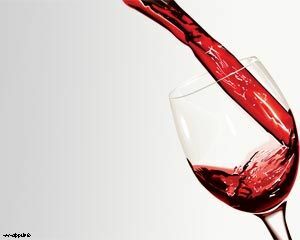 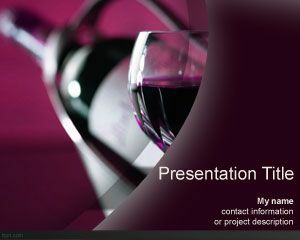 This template is great for those looking for free wine PowerPoint templates or PowerPoint templates for wineries.